Thanks, Ricky, Sawyer, Ramona, Patty, Dominic and “Aunt” Janet! The Japanese hand-held loop braiding technique that preceded kumihimo and produced incredibly complex and gorgeous braids–some more complex than are even possible to make easily on braiding stands! Two videos teaching the two most basic moves for making square and flat braids, and text instructions for a more complex braid that requires using both moves. November 30, 2011 in Color patterns, Easy braids, Hand-held loop braiding, History, Kute-uchi, Tutorial, video. October 24, 2011 in Color patterns, History, Original braids, Tips, Tutorial, video. How to set up the loops on your fingers to get the color order you want in your square, flat, Spanish, or double braid. 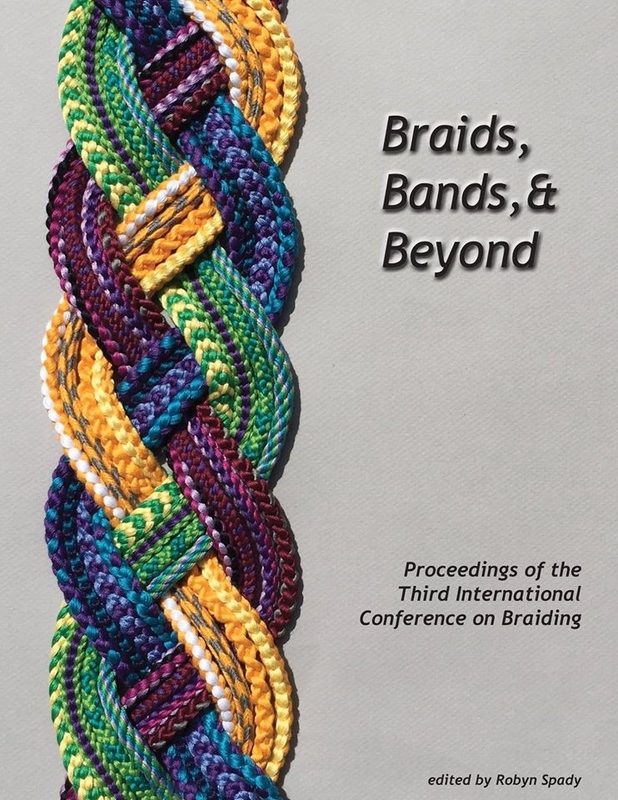 Also, many square and flat braid color-patterns with setup instructions (and some flat double braid patterns contributed by Dan Gaiser). Part 2: hints and ideas on how to choose effective color combinations for your braids. August 9, 2011 in Color patterns, Double braids, Knots, Starts & finishes, Readers' gallery, Spanish braids, Tips, Tutorial.